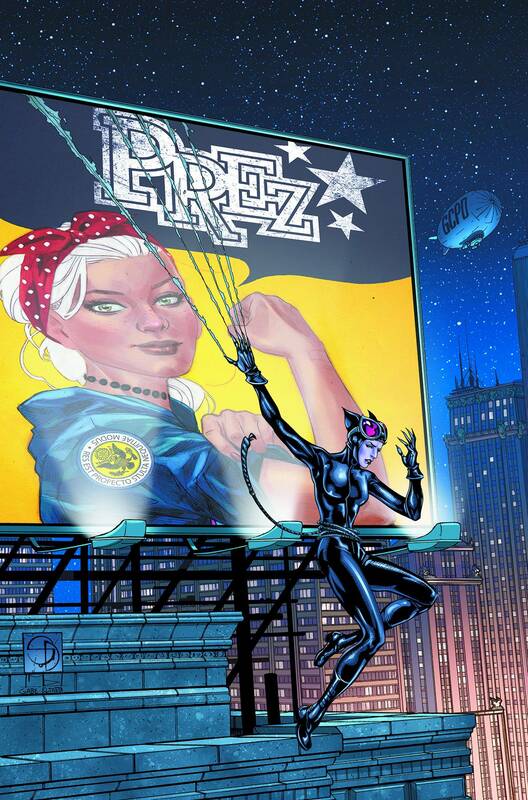 It's mayoral election time in Gotham City, and while the city is up in arms, Catwoman couldn't care less! But when the candidates get personal, the Feline Fatale decides to get involved-much to the detriment of...well, everyone! This issue contains a special bonus story featuring the return of President Beth Ross from the critically acclaimed PREZ miniseries.